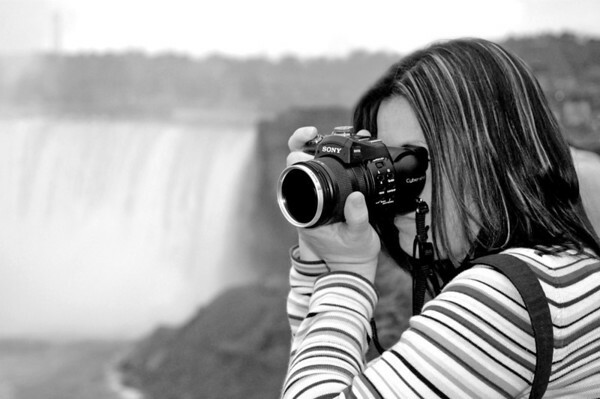 I am a lifelong photographer, a proud Chicagoan, and a worldwide traveler. I majored in photography at Columbia College of Chicago. I am fortunate enough to work for an airline which affords me the opportunity to travel virtually anywhere for free. Travel photography is my passion. 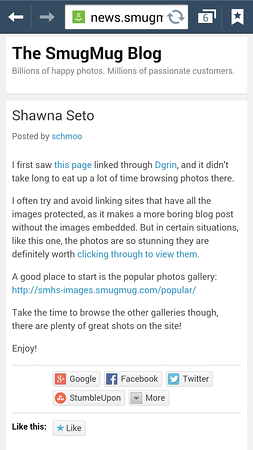 This website is an opportunity for me to display and make my images available to anybody who may appreciate them. I welcome all feedback, good and bad. Please let me know if you have any input at all. Take a second to sign the guestbook and let me know that you were here. Thanks for stopping by! I am currently shooting with a Canon 40D and a variety of lenses. I shoot mostly using natural light because I like the authenticity it adds. 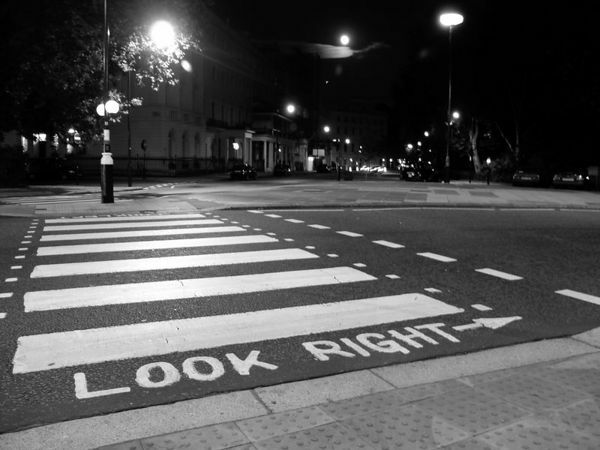 I believe in getting it right the first time so I usually don't edit much or crop images. Editing is used only to help the image look the way it did when I experienced it in reality. All images shown are available in many print sizes, on canvas and on a variety of merchandise for purchase. If you are interested in a custom order please email me with your request and I will respond immediately. All prints are available in black and white. Background photo for the iPad app "Talking Nicky"
Cover photo of the Winter / Spring issue of Freefall Magazine (Canada). 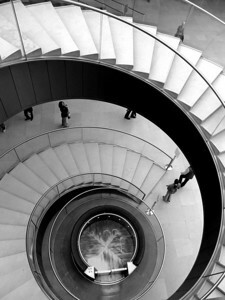 "Vertigo" was taken at the Louvre Museum in Paris. 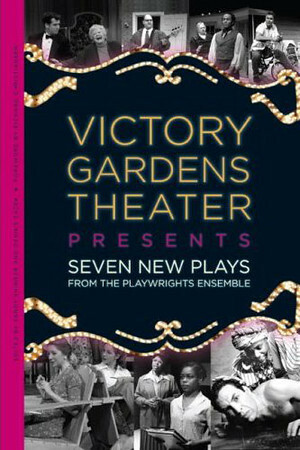 Photo of Biograph Theater Marquee lights published on the cover of the book titled "Victory Gardens Theater Presents Seven New Plays".